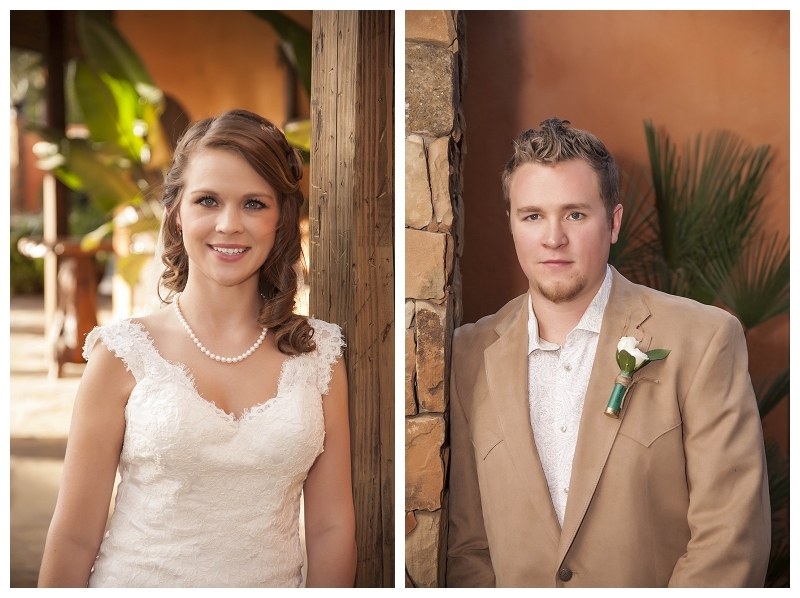 Rachel and Travis had such a beautiful wedding at Agave Real in Katy. It was classic and gorgeous, and fun to be a part of! We love Agave Real weddings. 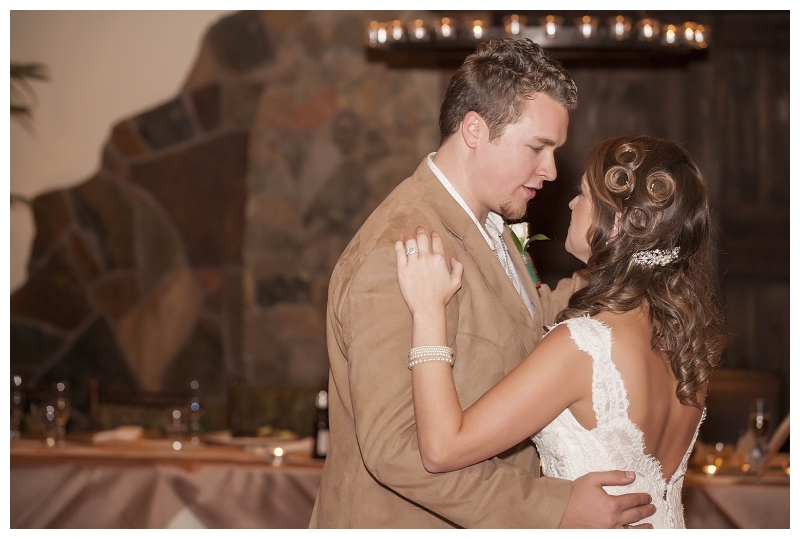 We photographed Jessica & Danny’s wedding there and fell in love. 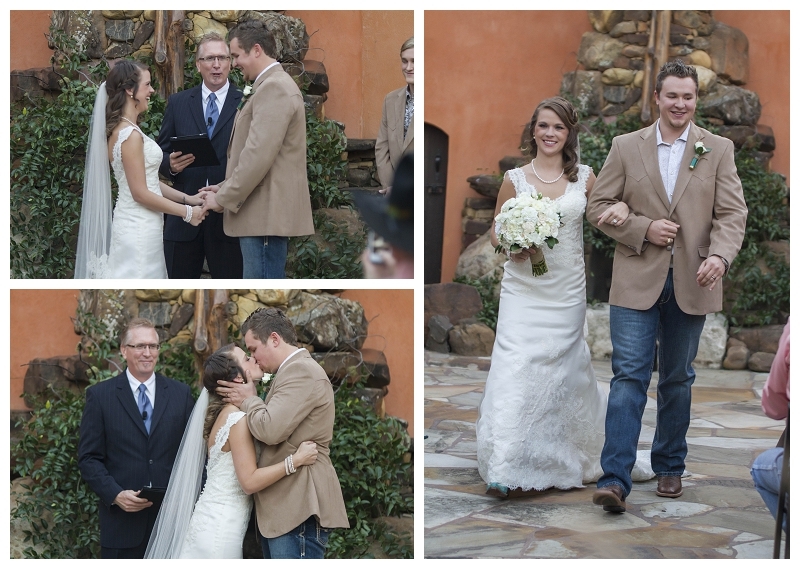 Rachel and Travis’ wedding was no different! 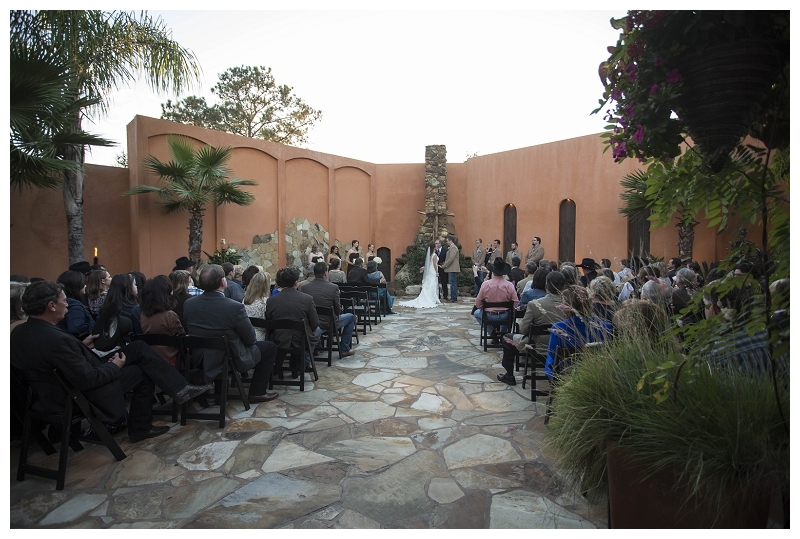 This venue has so much charm, outdoor beauty, and excellent service that it’s always a pleasure to photograph weddings there. 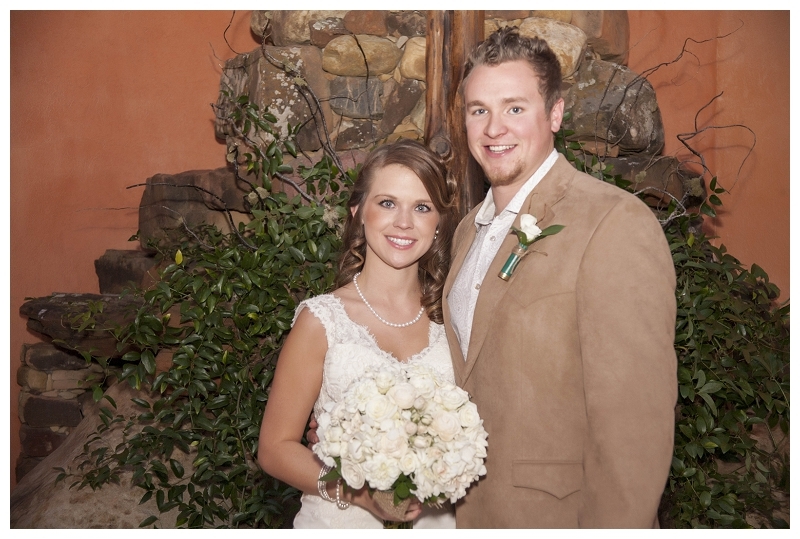 Rachel and Travis had an outdoor wedding ceremony in front of the fireplace at Agave Real. The weather was beautiful, and so was the moment. 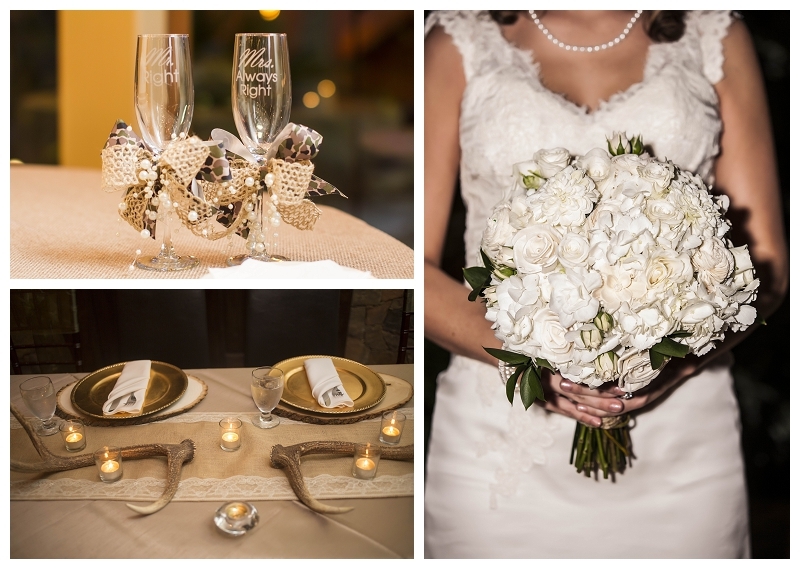 They had classic white and gold details, plus hints of rustic and nods to their shared love of hunting. 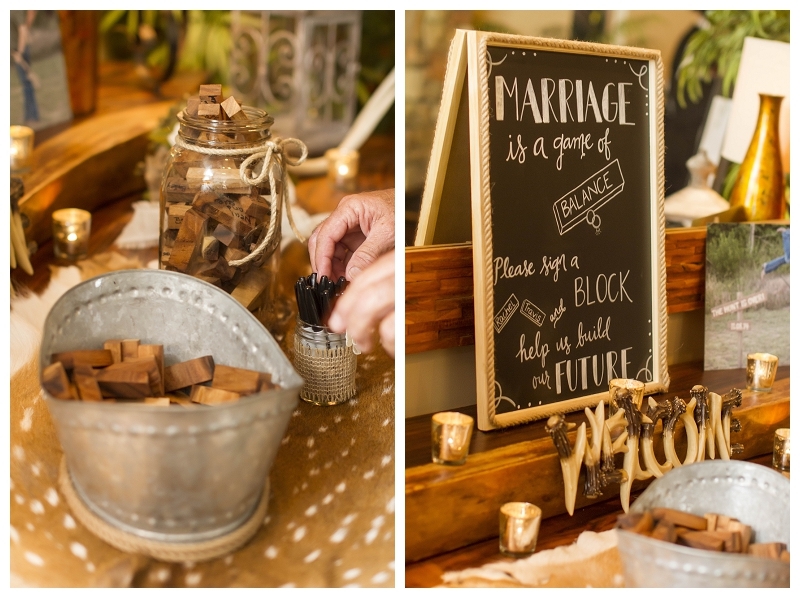 We loved seeing antlers on the tables, shotgun shell boutonnieres, and wooden memento blocks. 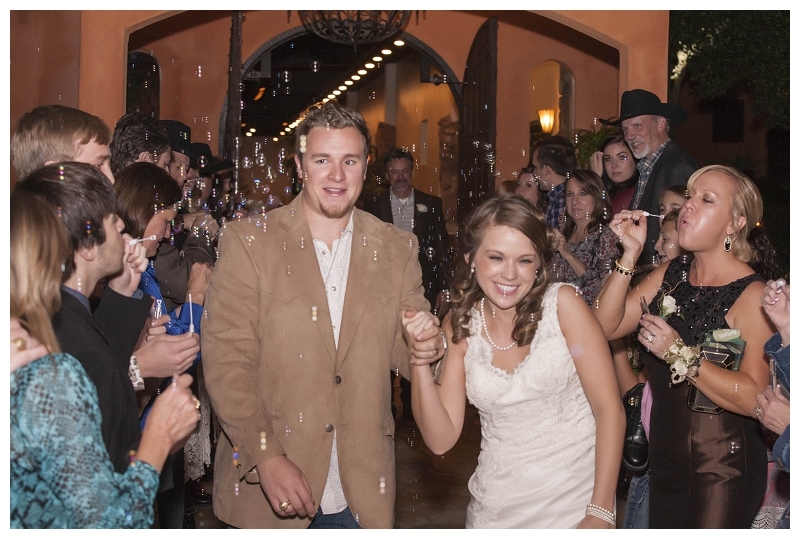 We’re so honored to have captured the official start of your lives together, Rachel and Travis! Thank you for making us a part of this moment. What a beautiful wedding! 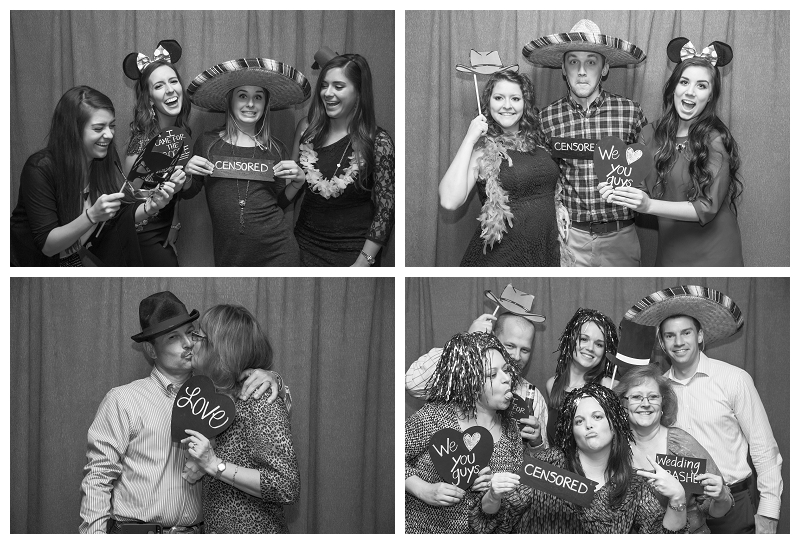 Interested in wedding photography from Snaptacular Photos? Contact us for details!